Writing a season preview about Villanova used to be the easiest job in the world. Just grab your boilerplate biographical information about future hall-of-fame head coach Andy Talley, do a little Googling of the Wildcat’s next up-and-coming NFL prospects, come up with a dozen synonyms for the words “tough” and “challenge”, and the preview basically writes itself. But this season’s task of facing Villanova is simply different than all of those other years. 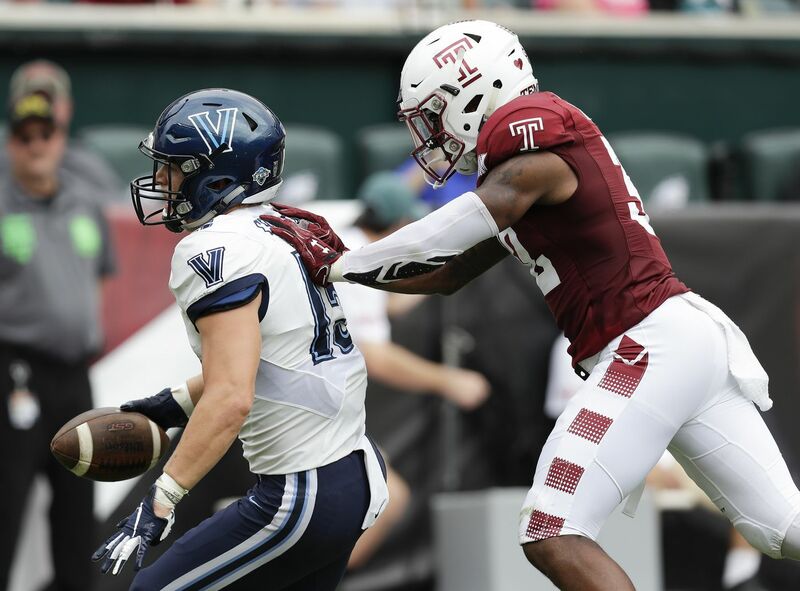 Talley, the only coach Villanova has ever known since restarting their football program in 1985 after a failed attempt to pull the plug on it in 1981 in the middle of spring practice, has finally retired from the head coaching ranks. While the same familiar trappings of high preseason rankings and potential NFL prospects remain, their new head coach, longtime Talley assistant Mark Ferrante, is now running the Wildcats and will be seeking his first win as a collegiate head football coach. The three things that are certain is that the Wildcats are ranked No. 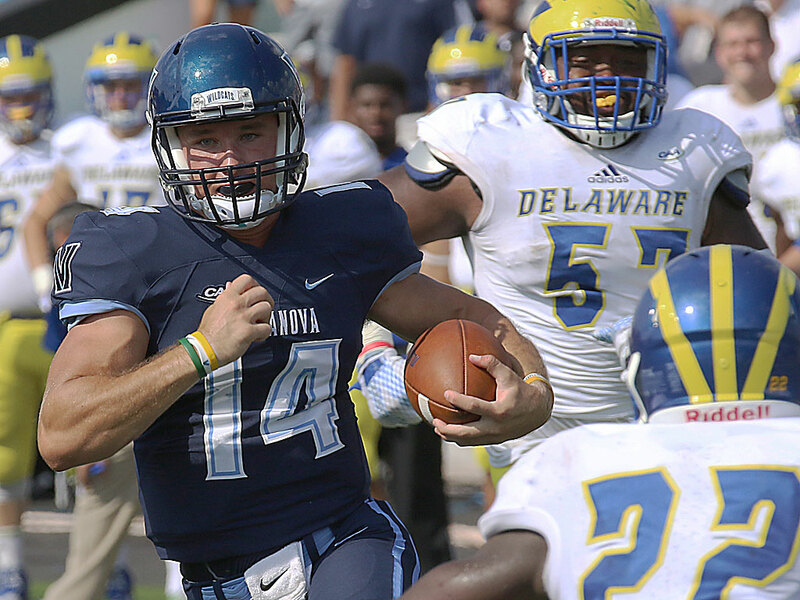 10 in the STATS FCS Top 25 Poll to start the year, that they’re ranked No. 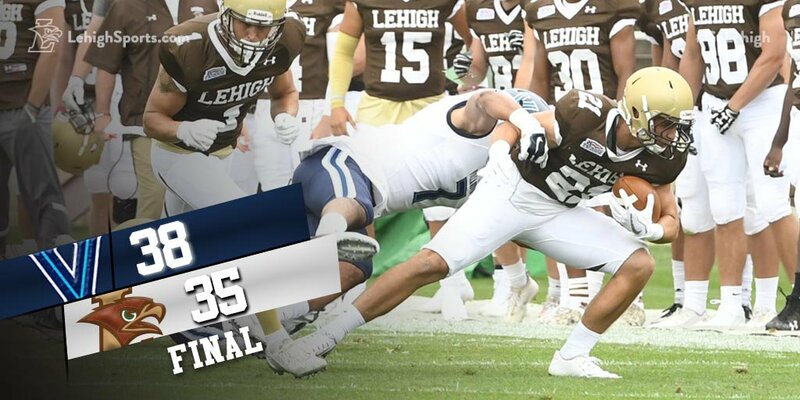 9 in the FCS Coaches’ Poll, and that when they come and visit Murray Goodman Stadium on September 2nd at 12:30 PM, they’ll be playing Lehigh in a battle between Top 25 teams.